It's summer and it's hot! And it's finally time to beat or take advantage of the heat. I started the month of March with different adventures, from island hopping at Samal to Davao Oriental escapade. 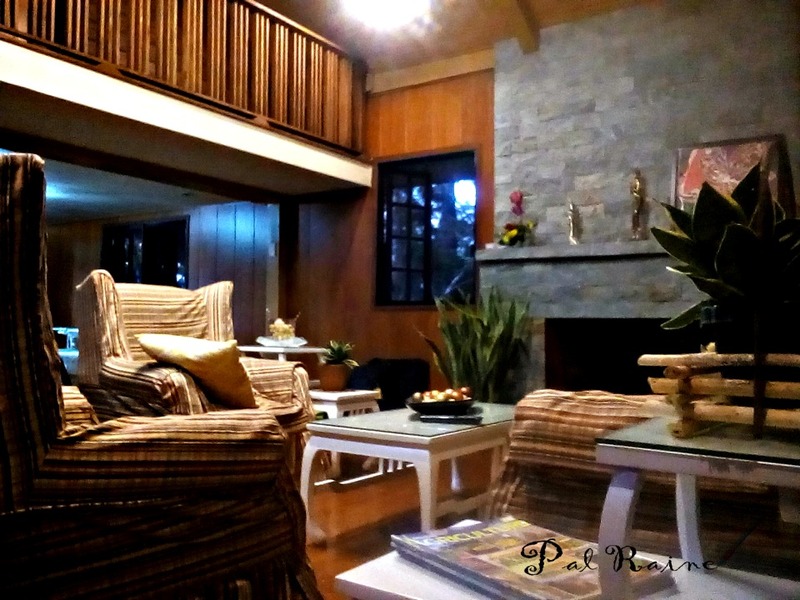 And now, an invitation to #TeamDDI to have another excursion to a place called Tagaytay of Davao. 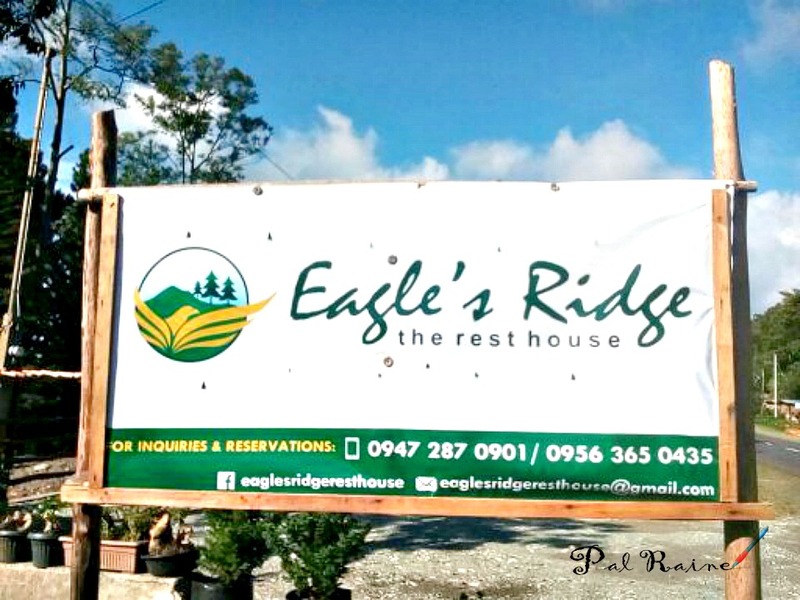 A private rest house located between Bukidnon-Davao(BuDa) is finally opened to public called the, "Eagle's Ridge Rest House". I've been to BuDa 6 years ago with my youngest daughter and ASD Batchmates. Whew! that's quite a long time ago! (Read here: BUDA). 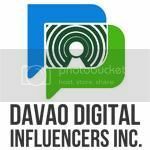 Visiting BuDa again was so amazing, travelling with another group, my team from the Davao Digital Influencers. 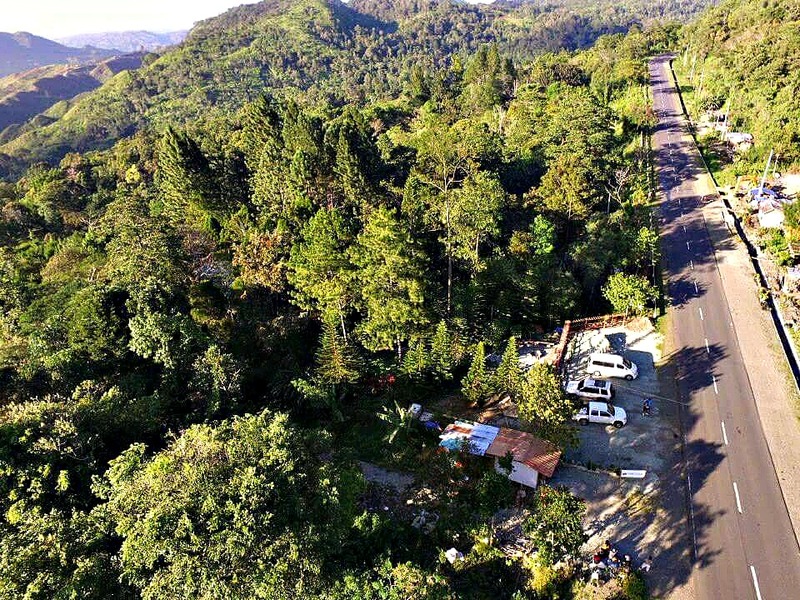 We have 2 private cars waiting for us at McDonald Bajada, a van and a pick-up. 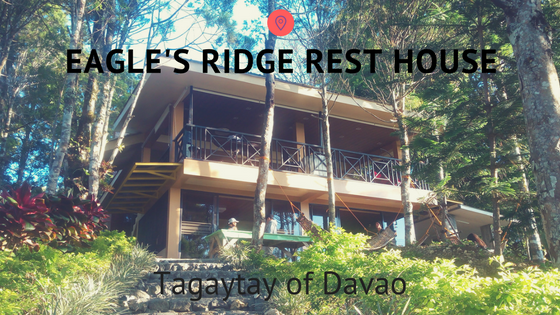 We traveled 1hr and 45 mins from downtown Davao to Eagle's Ridge or even less if you have your own car or if you're travelling not on the rush hour. I ride on a pick-up, it was cold but I didn't realize that would be even colder and windier as soon as we arrive at the Eagle's Ridge proper. Good thing our friend @everydayemjay created an ultimate packing list for us to bring with, number one on the list is to bring sweater, jacket or hooded jacket to stay warm. The sun is still up when we arrived, but the coldness of the place is not anymore bearable. 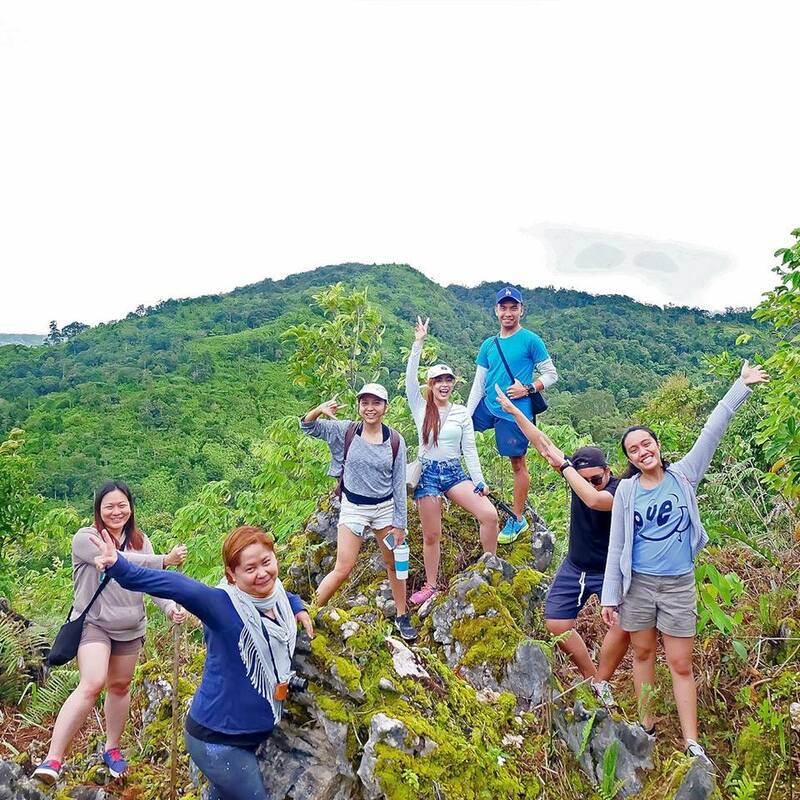 As soon as the sun is setting down though we still manage to feel relax and not to bare the chilly day as we capture the breathtaking view of Mount Arayat. A private house owned by the Cunanan Family, now open to public. 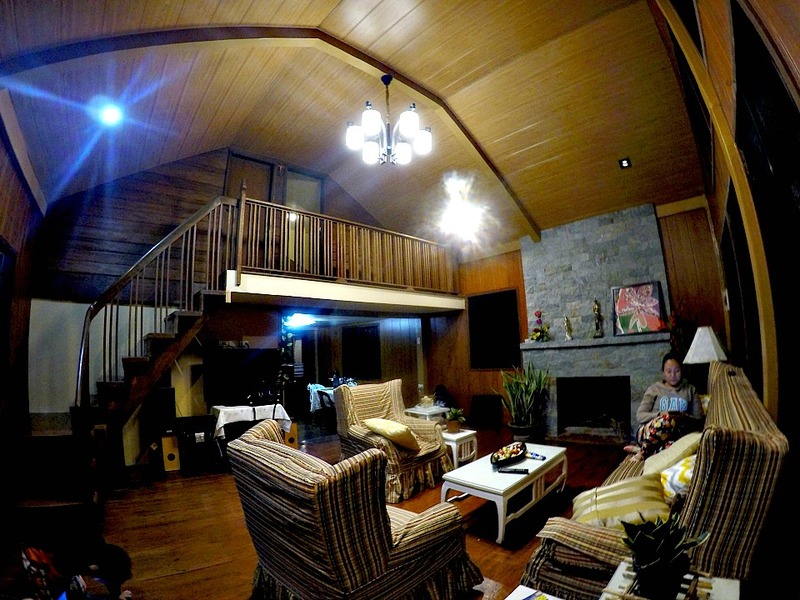 I really liked the layout of this house, it can accommodate 10 or more people. 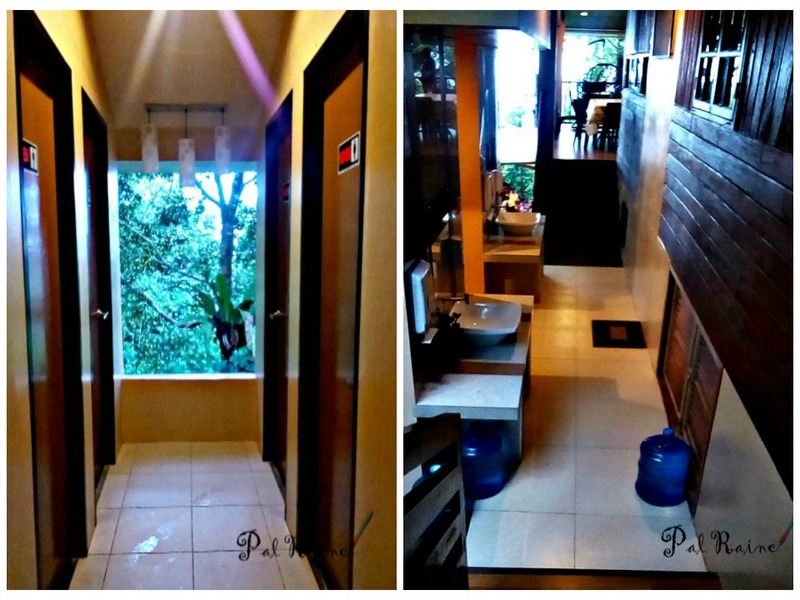 they also have a bathroom and a CR near the main kitchen. In the evening, after our sumptuous home-made dinner prepared by the Cunanan family we went directly to our room and get some rest maybe because of the weather that we love to cling to our bed with pillows and blanket, but because there was hardly accessible mobile internet for us an interesting group activity helped us all members to retrospect individually and gain insights into each others ideas and characteristics by sharing our views with topics/events we've encountered in the past period of time, while having our BONFIRE! 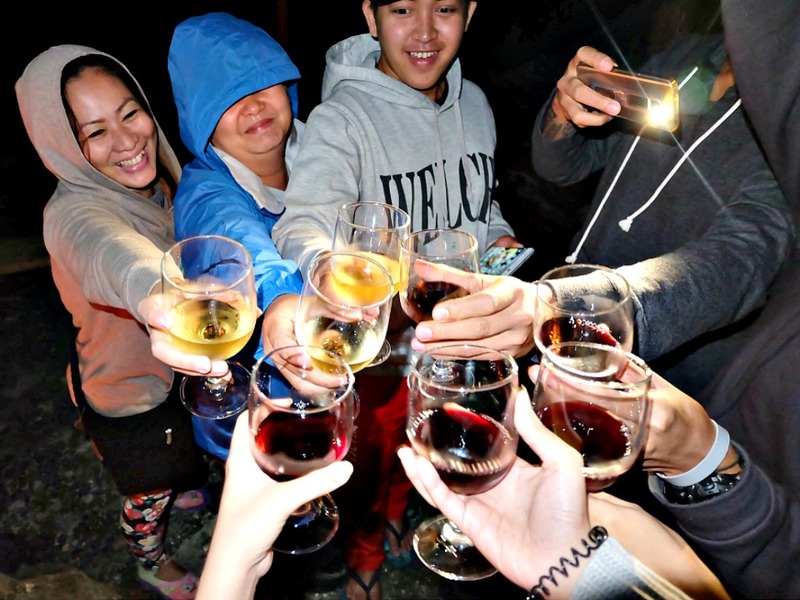 Gazing into a clear night skies, we then open a bottle of wine while the chilly winds blow pasts our senses. We enjoyed our conversation with fun and laughter and then retired to bed. A new morning came and deciding to scale things up. I woke up at 6 in the morning and take an early bath. Then had our breakfast and prepare for another activity - The Trekking. We started our walk at the back of the Eagle's Ridge property. We are all ready with our sticks, water, sandwiches and banana and headed to unusual sifting of our daily routine, climbing a sufficiently hills across a dense of forest and sparse habitation, we finally reached our place --- to be on top of the mountain and that conclude our 25-30 minutes trekking! Wait! It doesn't stop there, we returned through another hilly climb, walking and walking until we stop over at a small stream flowing fast - then see the magnificent Jordan Waterfalls (another beautiful falls aside from the famous EPOL Falls). We stop for awhile here and pay P10 each for the maintenance of the falls. 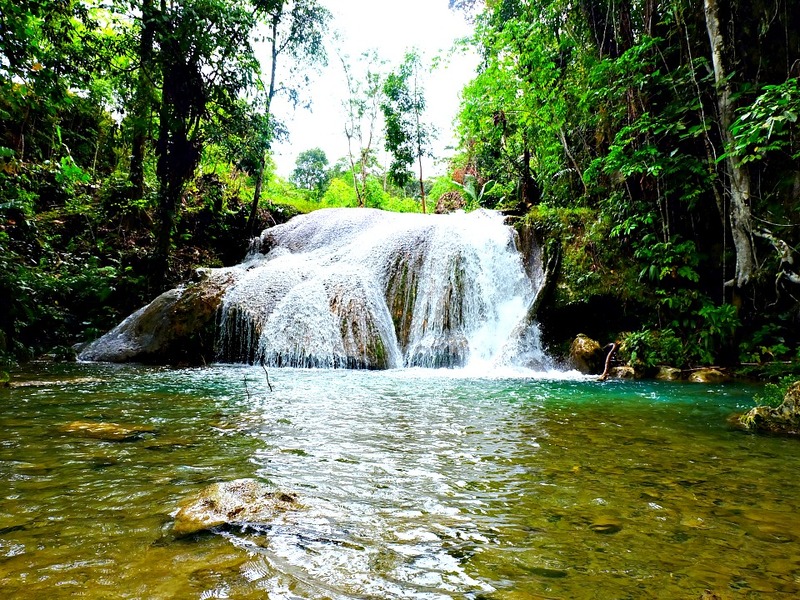 It's a private land, owned by a certain name Jordan (this is how the falls got its name). 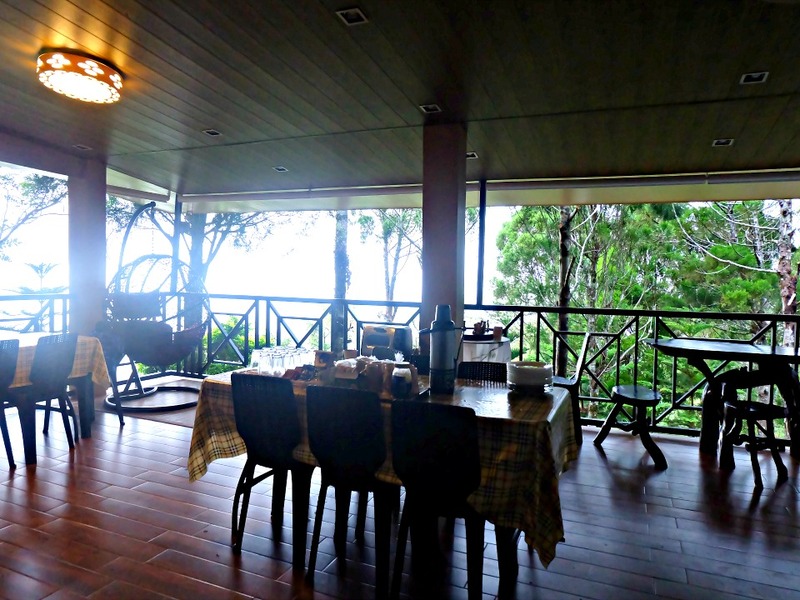 BTW, the owner is planning to make this place an eco-resort for the hikers/trekkers and tourists as well. and we stayed here for about an hour. 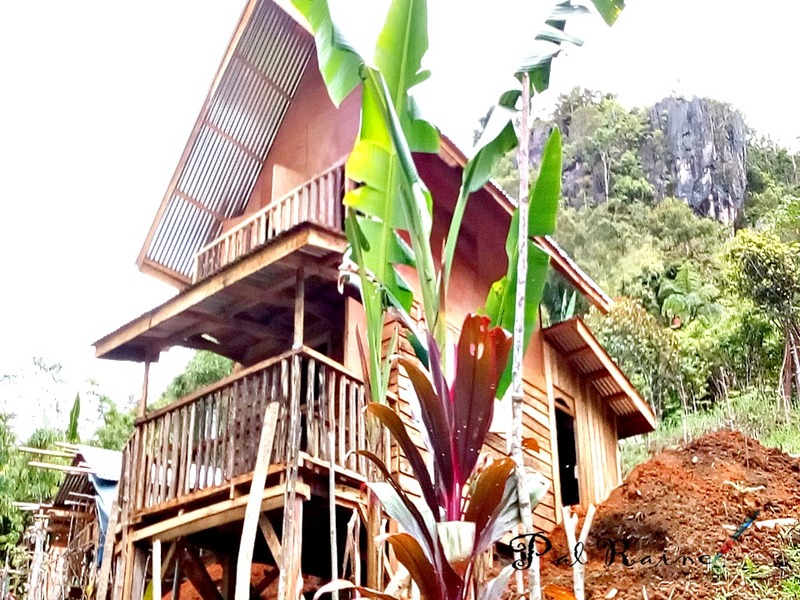 According to the care taker, the owner is not yet done with the planning, but sooner this place will be another venue aside from the Epol Falls. I never missed the day without getting myself wet, so I take off my shoes and socks and cooled my feet walking to the stone to post and take the opportunity to take picture with the falls as my background. 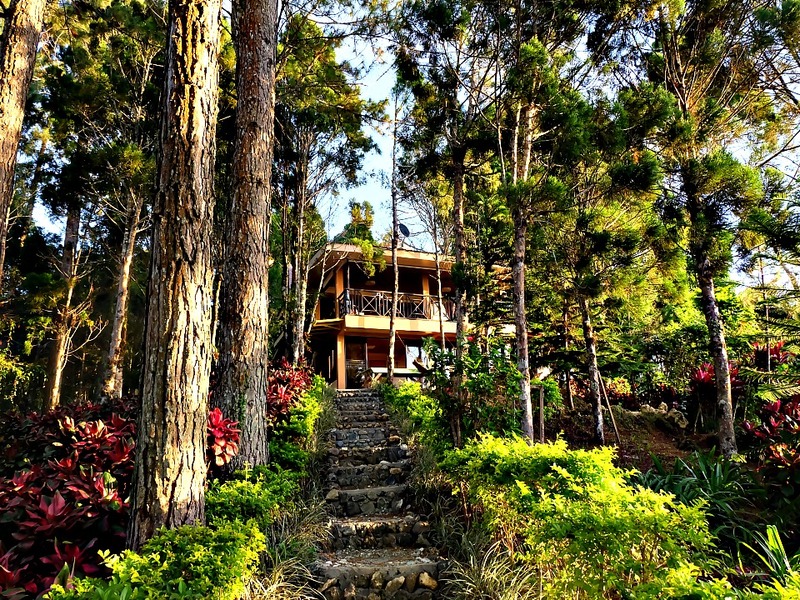 After that we go back trekking again, climb the hill all the way to the rest house. 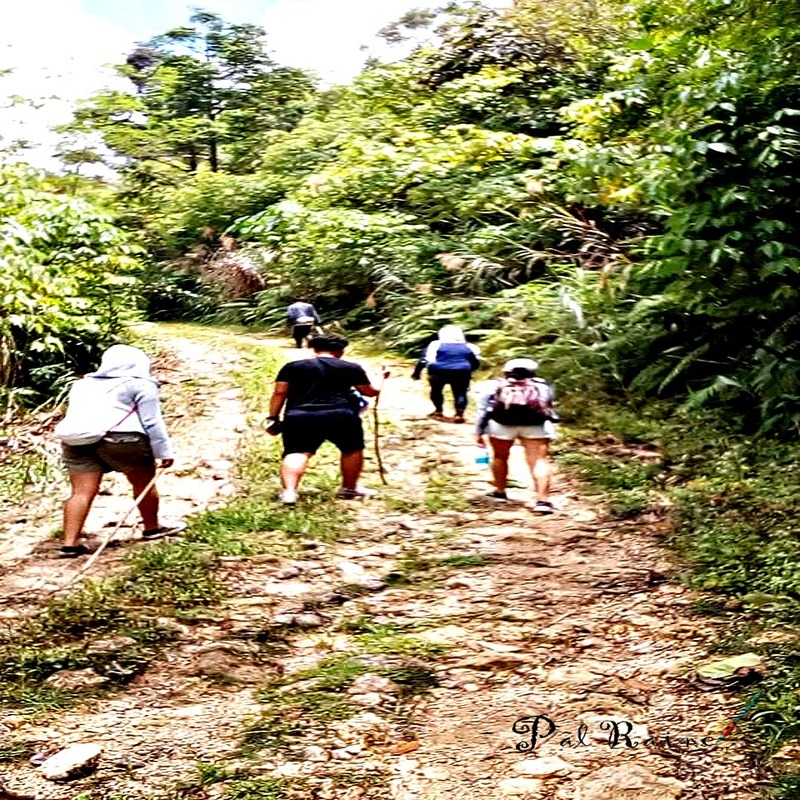 And that concluded our trekking for 2 hours and 25 minutes all in all. After returning, we took rest while others find sometime to refresh while waiting for our lunch to be served. 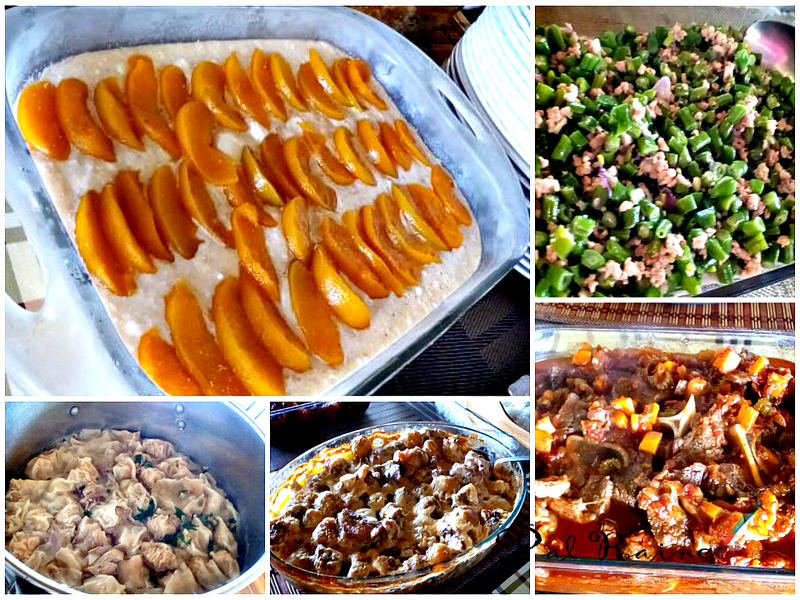 MommyLa (the owner) never fails to amaze us with her cooking. And for our merienda we have binignit cook by MommyLa assistant Manang Gingging. We returned back to the city proper and make a wonderful bonding experience with my #TeamDDI. 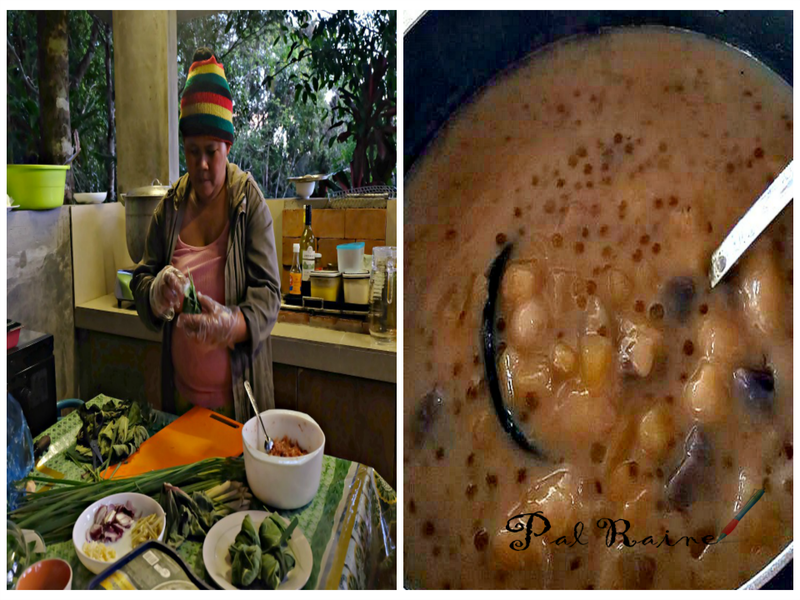 To summed up, we enjoyed simple things that helped us re-energize our senses. From a simple joke and game to conversations at dinner and lunch time to appreciating nature by trekking to its purest form to spending time taking picture for documents and a blissful time to bond with the Cunanan family especially the kids; it's difficult to be indulging this kind of rapport with people or group that will understand simple pleasures of life every day. 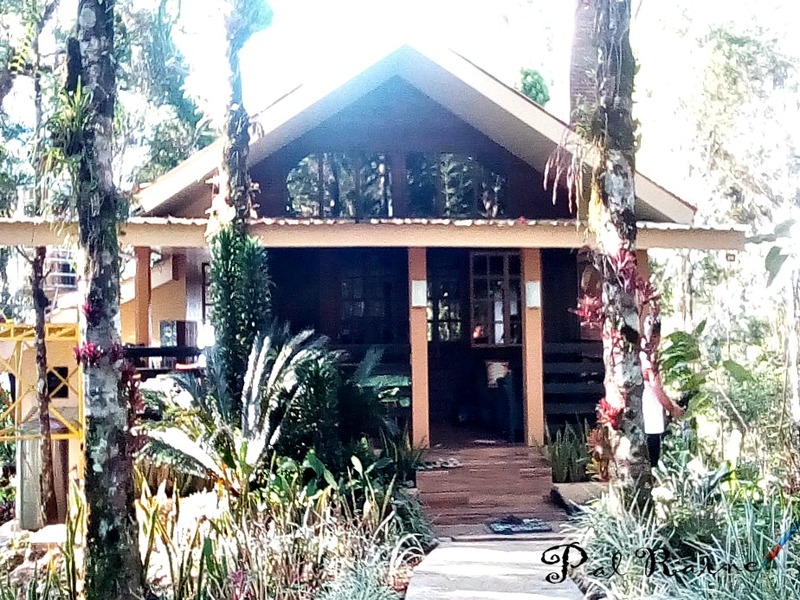 We returned home with new outlook in life, newer stories to tell (from mountains to falls) and newer lovely private rest house now open to public - the Eagle's Ridge Rest House! 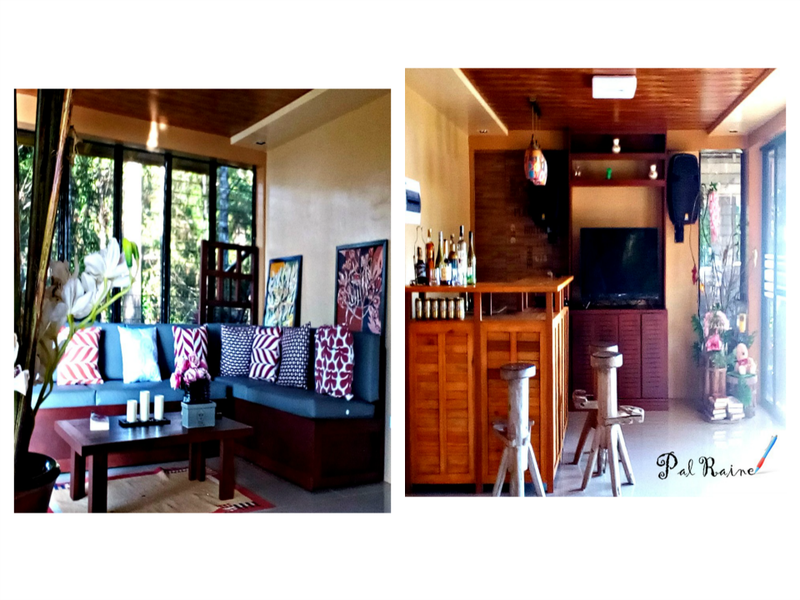 PHp 7,000/night. Good for ten(10) persons. 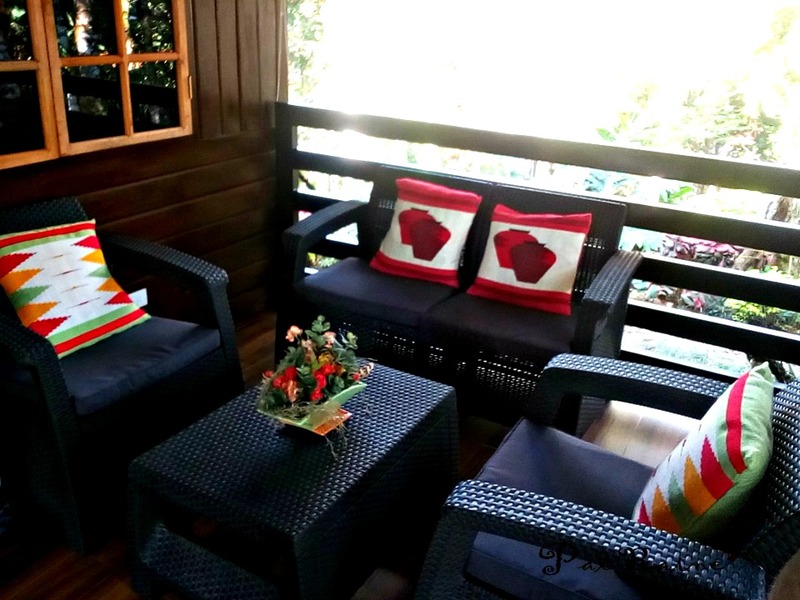 In excess of 10 persons, additional charge of PHp300/person, with extra bed. 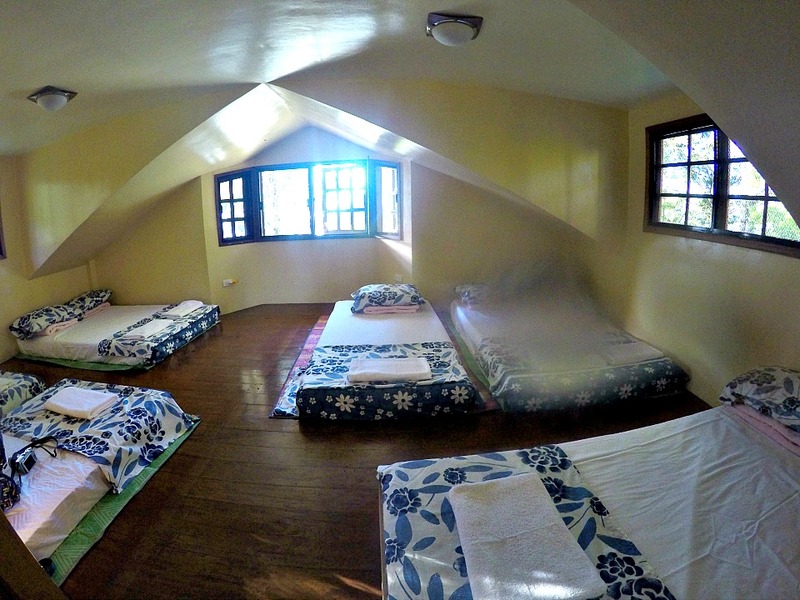 PHp150/person, without extra bed. No additional charge for children below eleven (11) years of age (without extra bed). 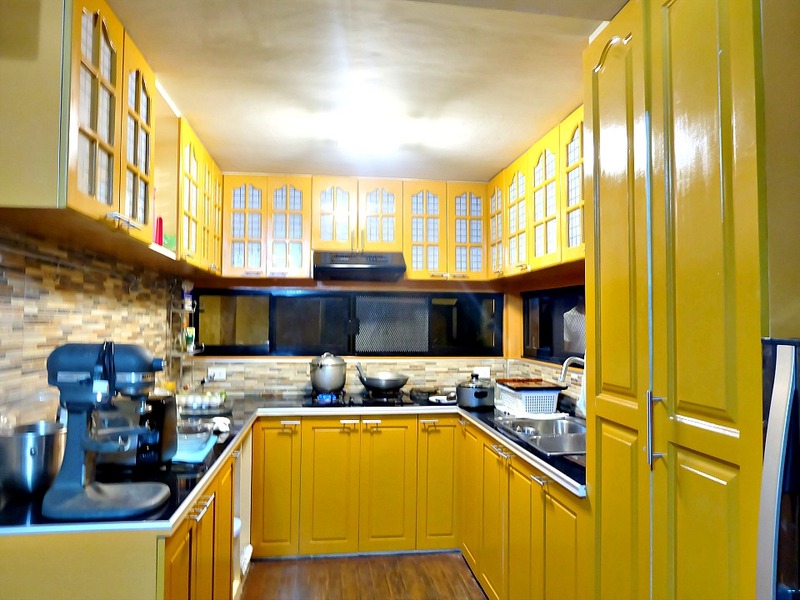 Kitchen with table top burner, kitchen utensils and grilling station. Water dispenser with one (1) full container of mineral water. 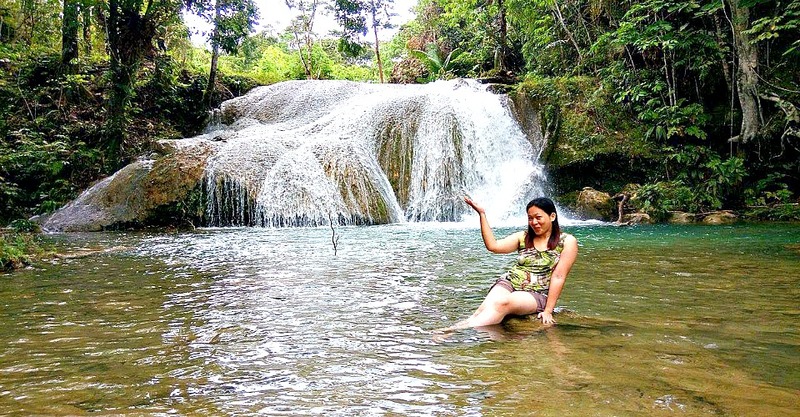 For added activities like TREKKING to Jordan River & Falls, etc just add PHp500 (negotiable). Bring your own food. Main kitchen and dirty kitchen available for use. Or you can request for assistant. *Require 50% cash deposits to confirm booking. Balance to be fully paid upon check-in. Deposit is non-refundable. **They don't accept walk-ins at this time.